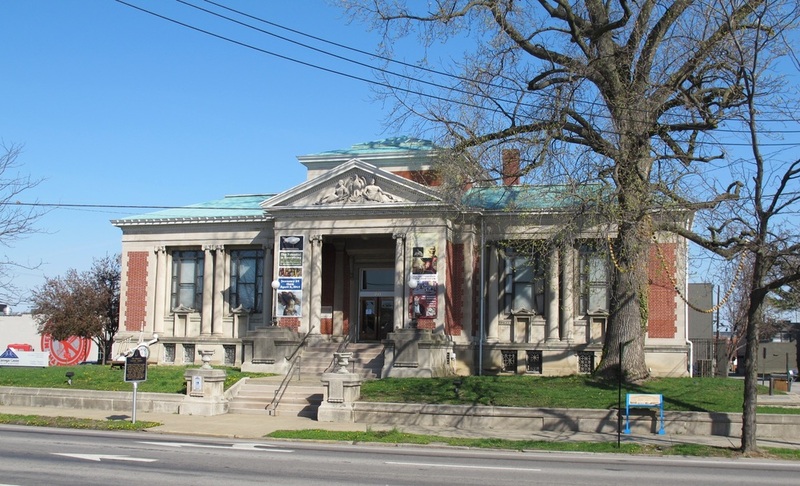 The Carnegie Center is housed in the former Carnegie Free Public Library (constructed in 1902) and is a division of the New Albany-Floyd County Public Library. Staff at the Center have developed a permanent interactive exhibit about the Underground Railroad in the area. The National Parks Service has designated the program as a site in its National Underground Railroad Network to Freedom. 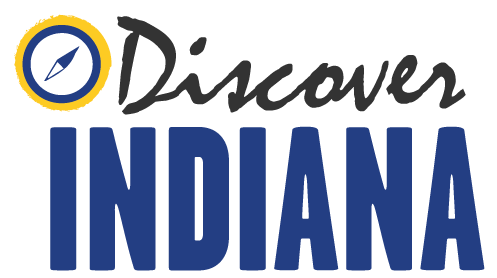 Indiana Division of Historic Preservation and Archaeology, “Carnegie Center for Art and Culture,” Discover Indiana, accessed April 25, 2019, https://publichistory.iupui.edu/items/show/337. Published on Feb 9, 2018. Last updated on Apr 2, 2019.